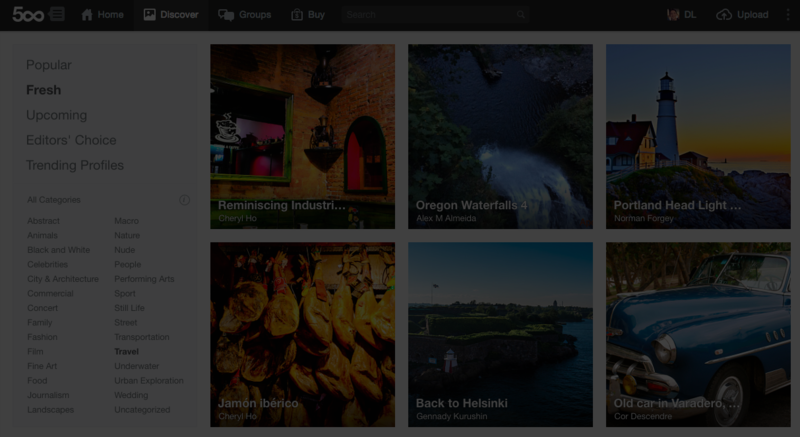 Today on 500px, we’re extremely excited to share a bold bit of news with the world. After months of user testing and tens of thousands of customer feedback surveys, we’ve made the decision to change our name and logo, leaving behind the past and boldly embracing the future—not as 500px, but as 50,000px. 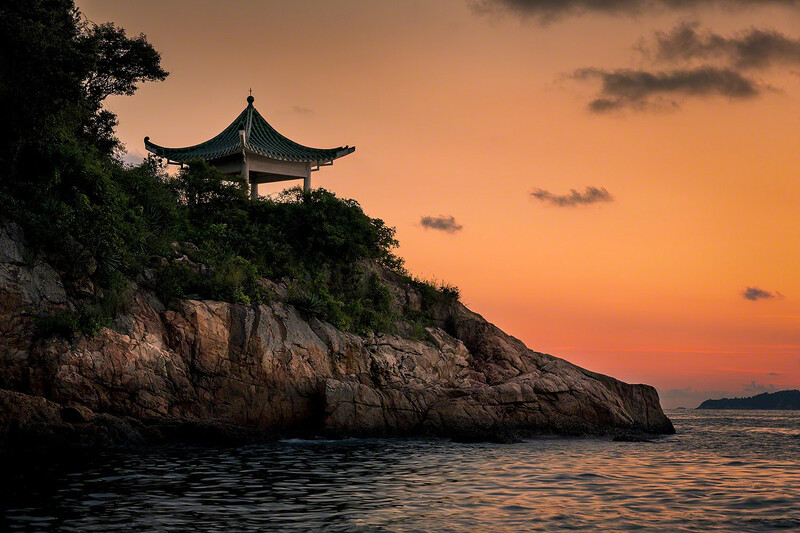 The name 500px has been a source of confusion, disagreement, and debate. 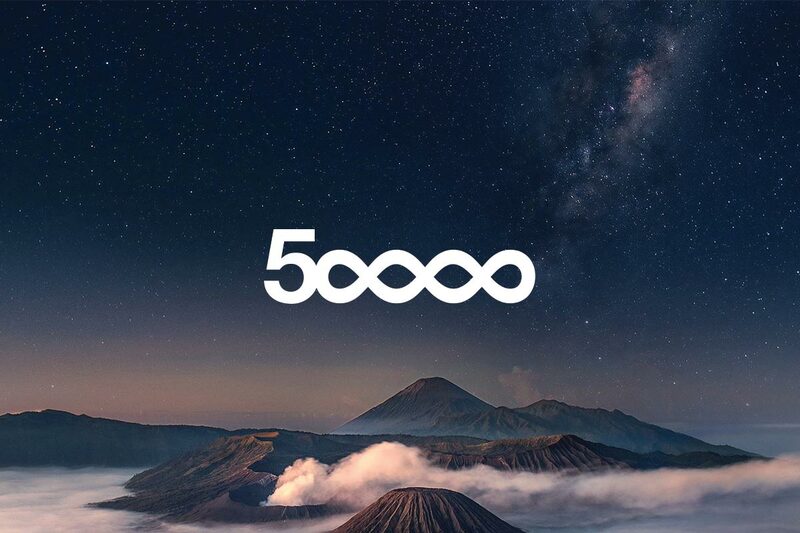 When our co-founders first established this now 5 million-strong community, 500px was a great resolution for a photo on your computer screen. In 2015, that is simply no longer the case. Not a company to cling to the past or shy away from innovation, we began approaching our most active and successful users to see what we should do. 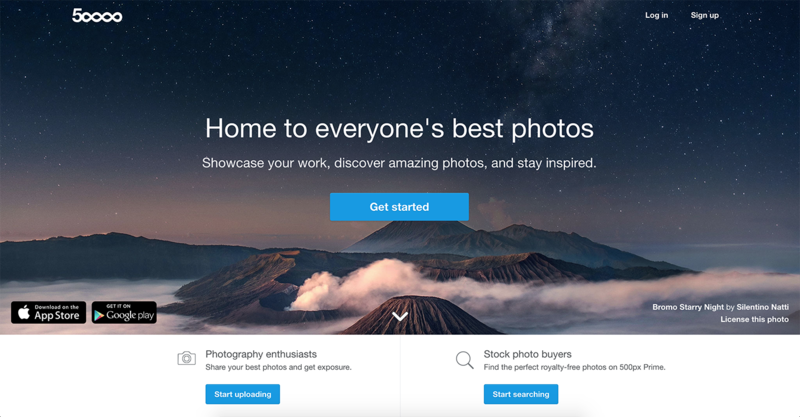 What could we possibly change 500px to that would pay homage to our roots, ensure the name would not become outdated in another half-decade, and, most importantly, make the transition as easy as possibly on our loyal users. 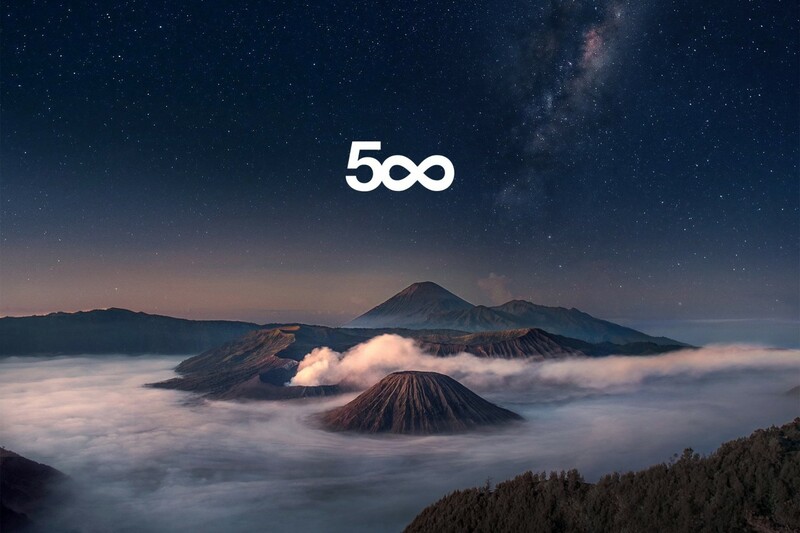 Their answers, backed up by thousands of customer surveys we have since sent out to our most loyal users, was almost comically simple: add a second infinity symbol, transforming the 500px of the past into the 50,000px of the future. We are so excited to start this new chapter in our company and community’s history with our new name and new logo at the forefront. So please, let us know what you think of this change in the comments down below, and don’t forget to go visit 50,000px.com. 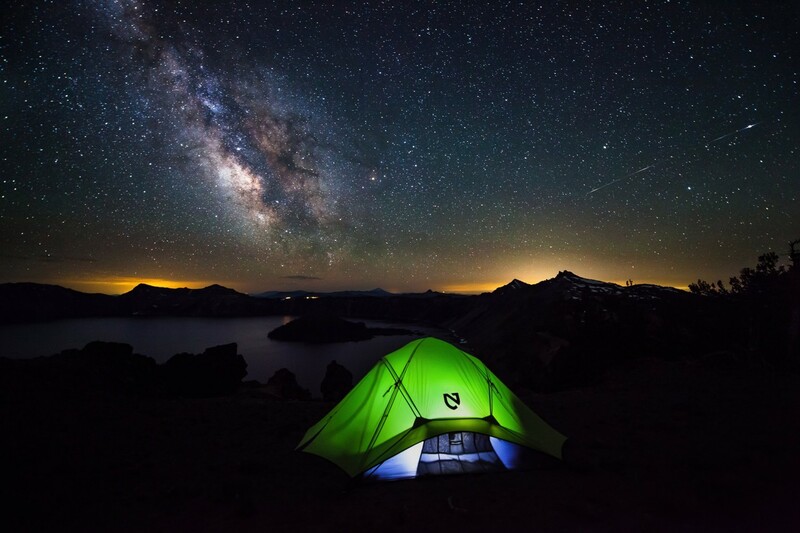 Meet Your 500px Guest Editors for April 2015! Watch Photographer Clay Cook Edit One of His Portraits in Real Time!